Ahh 2004, it was a simpler time. 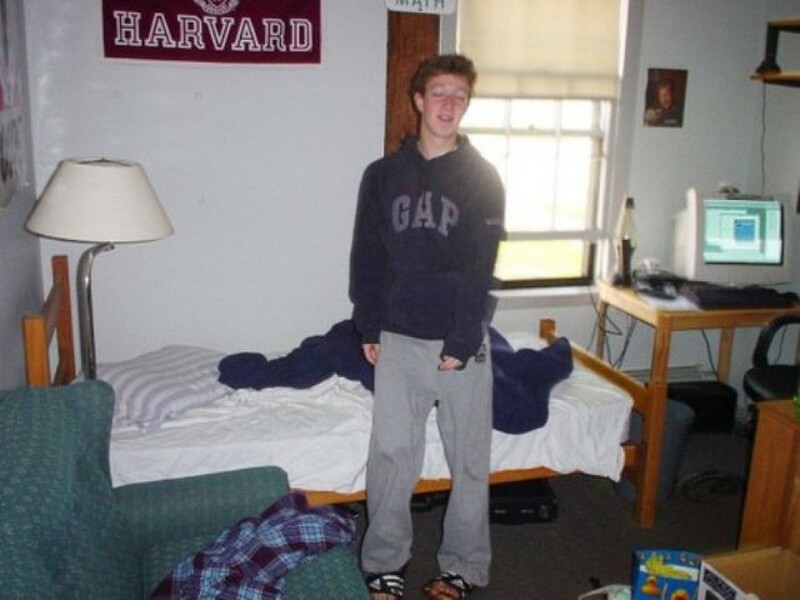 The year of the McKenzie hoodie, hooped earrings and Facebook, a rather unknown social media site which had barely launched further than Mark Zuckerberg’s dorm. But as well as that, JoJo burst onto the pop scene, which at the time was almost unbearable as what 2016’s charts has to offer. At just 13-years-old she became the youngest solo artist to have a number one single in the U.S., with her debit single Leave (Get Out). You might remember it, you might not. But hey, what has she been getting up into in the meantime? Well, like most child stars, she slipped into obscurity, which obviously wasn’t helped by legal battles with her record label. But finally in 2014, she reached an out of court settlement with former labels Blackground Records and Da Family, allowing her to relaunch her career as a solo artist. Now she’s 25, her shows have become a bit more grown-up, something this video pretty much epitomises. At a sold-out O2 academy in Islington, it’s safe to say that the American singer got a bit carried away and decided to unzip her play-suit and pull it away to reveal her bra- much to the delight of her fans. Despite this slight smack of desperation, JoJo is apparently happier than ever and touring in support of her forthcoming album, Mad Love.